A committee appointed by Delhi high court has sought suggestions from public to regulate reporting of court proceedings. 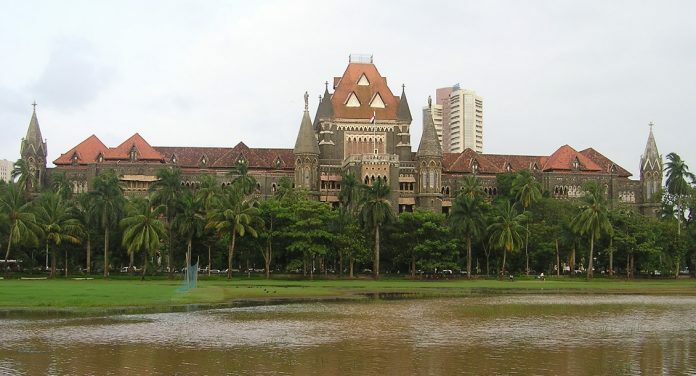 A day after an expert committee appointed by the Delhi high court sought suggestions from public to regulate reporting of court proceedings, the Bombay high court barred reporters from sitting in its central courtroom, raising concerns about whether attempts were being made to control media coverage of courts. Bombay HC Chief Justice Manjula Chellur said that journalists cannot sit in the enclosure marked for “non-lawyers”, without passing an official order, virtually barring them from her courtroom, lawyers present in the court said on condition of anonymity. This is not the first time that a high court has restricted media on its premises. On Tuesday, a committee set up by the Delhi HC invited suggestions from the public for regulating court reporting in the national capital. Acting Chief Justice Gita Mittal had constituted a committee to recommend how court proceedings should be covered in Delhi, a move that was widely questioned. The Press Council of India, a statutory body that acts as a watchdog of the press, has prescribed guidelines for court reporting. “Obviously the committee has been formed to restrict media coverage. They won’t form a committee if they had to encourage free speech,” said Manwendra Tiwari, assistant professor at National Law University, Lucknow, referring to the Delhi HC move. The committee comprises former judge of the apex court, Ruma Pal, Delhi high court judge Manmohan, director of National Judicial Academy G. Raghavan, former bureaucrat S.C. Panda, Vidhi Centre for Legal Policy’s Arghya Sengupta, senior advocate Dayan Krishnan and advocate Bharat Chugh. The committee does not include a journalist, PCI member or a government representative. Last year, the Kerala Union of Working Journalists had moved the apex court after the media was restricted from reporting from the Kerala high court premises. There has been little progress in the case since. Senior lawyer Raju Ramachandran said that courts may have constitutional and contempt powers to regulate media, but he objected to the constitution of the committee in Delhi. “Misreporting and distortion of court orders hampers dispensation of justice but no code of conduct can be laid down without consulting journalists who are sought to be regulated,” he said.